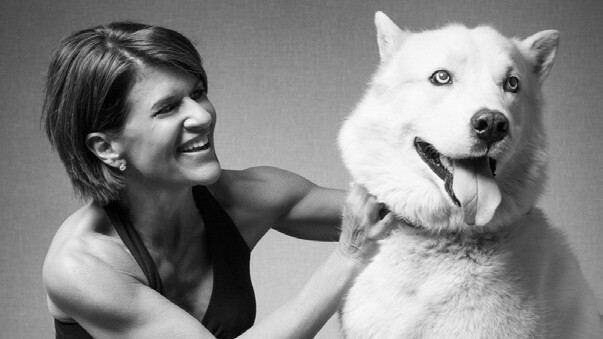 This year we were honored to recognize the accomplishments of Staci Alonso, founder of Noah’s Animal House. 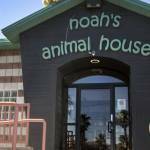 In February 2018, Staci opened Noah’s Reno to provide animal boarding services for the beloved pets of the domestic violence survivors our organization serves. Staci’s tireless efforts to make this project a reality in northern Nevada (Noah’s in Las Vegas celebrated its 10 year anniversary last year) are truly inspiring and we are so grateful for her generous support. In addition, it’s s been one year since we changed our name to the Domestic Violence Resource Center and we’re looking forward to sharing an update about the new ways we are working to support the clients and families we serve, as well as provide a glimpse at some of the exciting new projects we intend to tackle as part of our new three-year strategic plan. Thank you to everyone who supported us and helped us celebrate Staci at this year’s event.